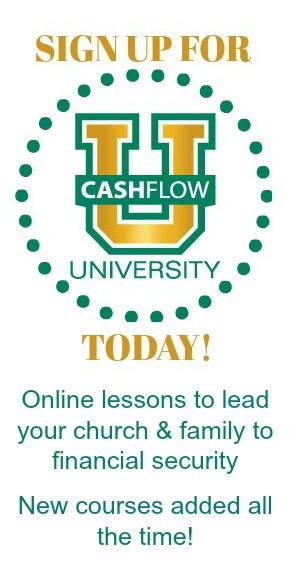 TCC offers churches the full plan to save money & generate cash flow. We not only prepare your monthly financial statements (Profit & Loss, Balance Sheet, Budget Comparison, General Ledger, Cash Flow and more), but we discuss and explain what the numbers mean and create action plans. We are constantly reviewing your ministry for compliance with both the IRS and your specific State Regulators. Areas that we emphasize or review for compliance are mainly but not limited to: payroll, compensation, contributions, bookkeeping, reporting, insurance, bylaws and legal concerns. This is where we really separate ourselves from other companies! We will provide you with over 50 strategies and assistance in implementing these strategies to create monthly cash flow…not by FAITH! To schedule a Free Consultation and to get pricing (Click Here). The Church Coalition has the proven program that helps churches save money, generate income and build a foundation to realize their calling. 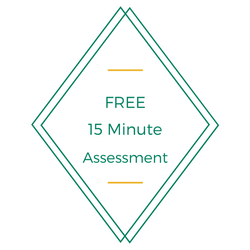 Please contact TCC today for your free, no-obligation assessment. Let’s talk about the ways we can serve your church!